Brush Arbor Baptist Church was founded in October of 1976, by the Rev. Billy Scearce. The Church began with approximately 12 members, four or five families. The church first met in the home of founding members Gary and Silvia Clark. The Church was not a branch of any other local congregation, but they just decided to start it up. Eventually the church grew and needed a new location to meet. They met in the Westover Hills Volunteer Fire Department building for many years before buying the present day property. The church bought the property here on Blair Loop Road, which at the time had some old houses located on the property. Before the sanctuary was completed, they held services in one of the houses and used the other ones for Sunday School. 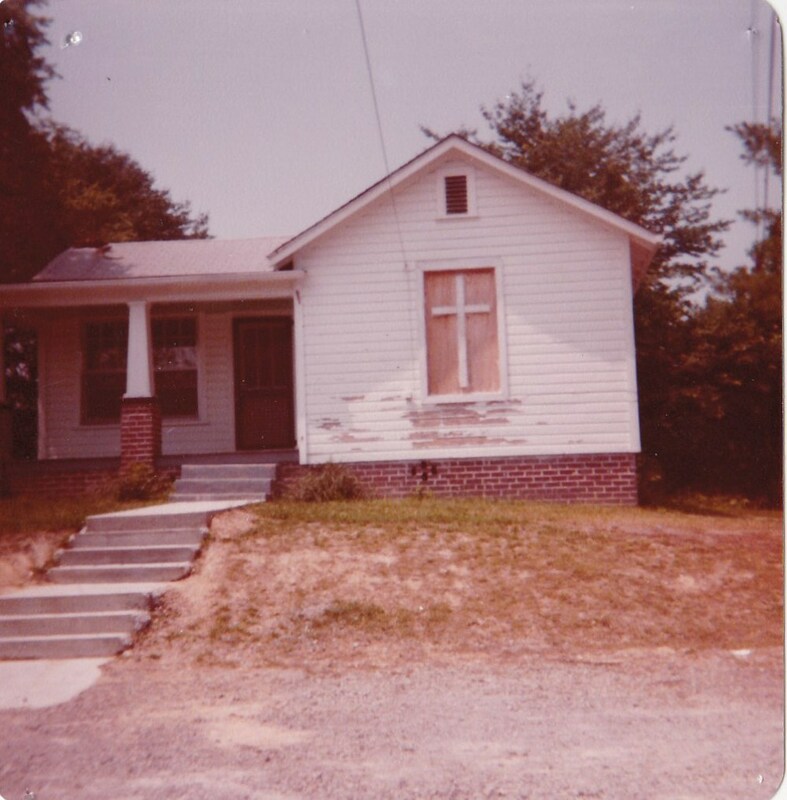 It was 1979 before the original building and fellowship hall was completed. In the mid 1980's The church added an addition to the sanctuary, making it to the length of the one we have present day.